On 1/4/17, Geraldine Wedin was last seen leaving Arrowhead Hospital at approximately 3:00 pm after dropping off her son. Geraldine planned to drive to her home in Phoenix. 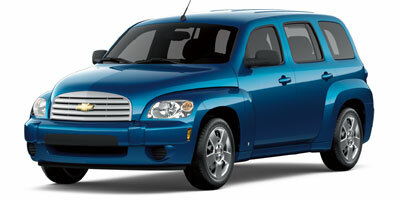 Geraldine is driving a blue 2009 Chevy HHR 4-door with AZ wheel chair plate, EYX02. Family discoverd the next day that Geraldine did not arrive home. Family describes Geraldine of having memory issues. 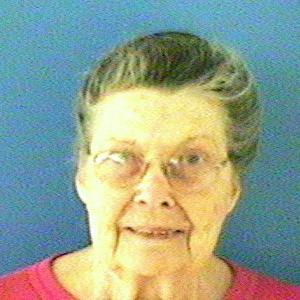 Geraldine was last seen wearing a blue sweat jacket, green or purple slacks and tennis shoes. Last seen leaving Arrowhead Hospital in Glendale located at 18701 N 67th Ave.